We provide quality home care to support people to live independently in their own homes by delivering person centred care and support, with continuity from regular carers and people supported by key workers. 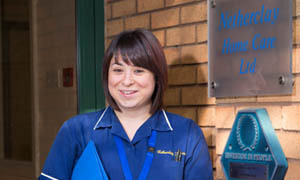 Netherclay Home Care has delivered home care in Taunton, Wellington, Bridgwater and the surrounding villages since 1994. 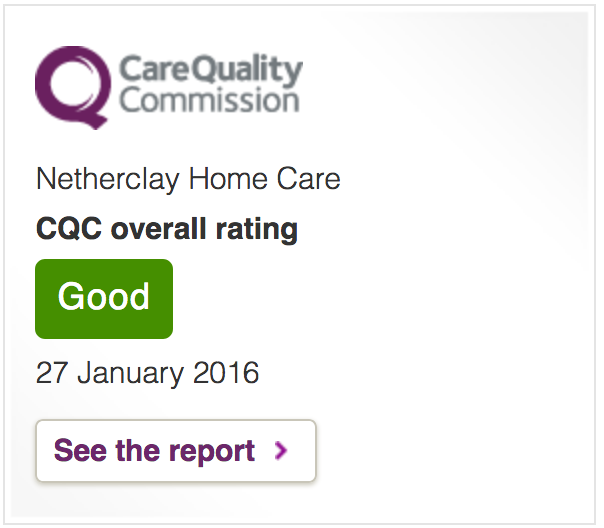 Netherclay Home Care is a local care service with local knowledge and nationally recognised standards. Netherclay Home Care is part of a small group of care services which includes Netherclay House Residential Home, Taunton, Chelston Park Nursing Home, Wellington & Chelston Gardens Dementia Nursing Home, Wellington.